This Bihar Guy Couldn’t Crack IIT But Earns More Than An IIT Graduate Now. What An Inspiring Story! In an IIT- obsessed country like ours, it is difficult for a lot of people to imagine that there could be a bright-future beyond the walls of a premium institute. And this is because it has been established that only the crème de la crème are able to crack this entrance exam, and if you can't make it, then maybe you aren't talented enough. But that's far from true. While many students consider this failure as the end, there are a few who try to make the best of every situation. And this story of Bihar's Manish Bhattacharya defies all these norms and is an inspiration for everyone who thinks they failed in life just because they couldn't be an IITian. Despite graduating from a tier-3 engineering college, big companies like Yahoo are willing to work with him, and today, he's earning more than an IIT-IIM graduate! After finishing Class 12, like every Science student, Manish also wanted to join an IIT. But unfortunately, his family couldn't afford to pay for his coaching and after two consecutive attempts, he failed to secure admission in any of the government colleges. He finally decided to join a tier-3 college in Meerut and completed his education with the help of an education loan. But the young boy could feel the pressure. Throughout his first year, he kept thinking about ways to pay off his loan. 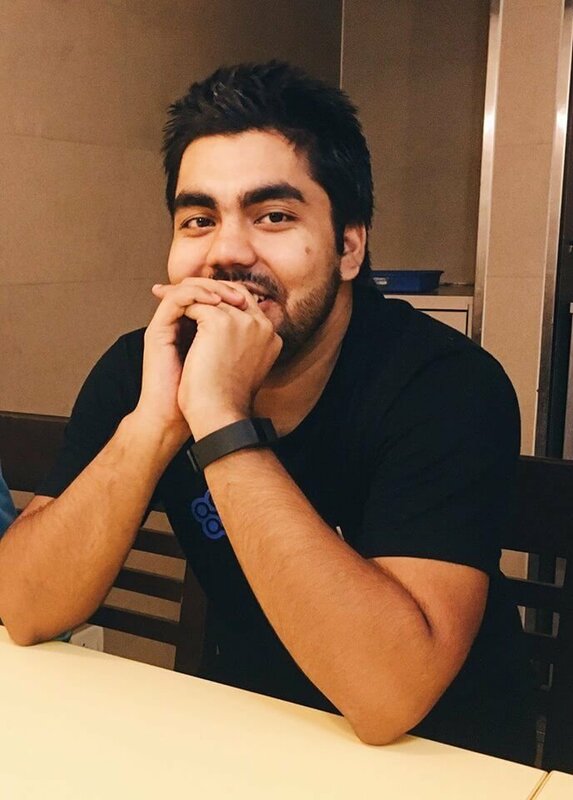 The turning point in his life came when he saw a friend's Facebook post on his timeline, who had received an email from Microsoft, thanking him to fix a bug. "I was quite impressed by the fact that big companies are personally acknowledging students' efforts", he told ScoopWhoop. 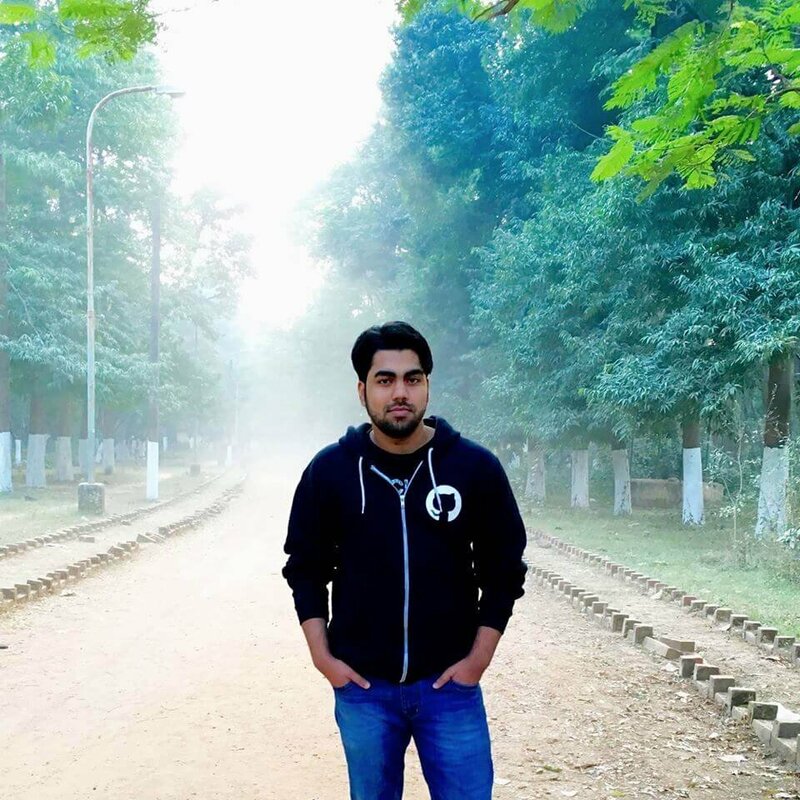 In the coming year, Manish immersed himself in learning ethical hacking and security issues of websites. His claim to fame came when he found a vulnerability in Facebook and won its Bug-Bounty programme. Manish was ecstatic to be rewarded with $5000 by Facebook. Newspapers carried his story and he became a mini-celebrity in his college. Most importantly, he paid off his loan. That was just the beginning and it only went uphill from there. He began earning a good sum while he was still studying, and despite having very average college placements, he was already receiving good offers. 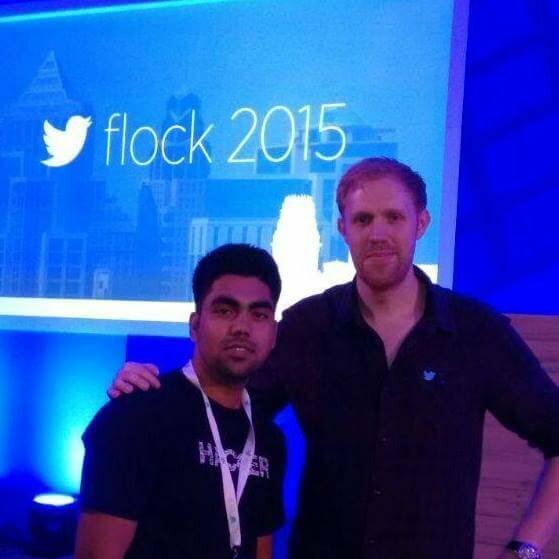 He now works as a security consultant in a US-based company and takes home lakhs every month. He also freelances by detecting bugs in various other websites. His current ranking on Google's bug bounty program is 62! Today, he earns more than an IIT graduate and his family couldn't be more proud. He was offered a job by Yahoo, which he had to let go, but he's presently preparing to fly to US for work. Have faith and keep moving, because no institution has a copyright on talent! Click here to read his story in his own words.